Ok so we’re not all about the works of our fashion students. Let’s move into planning, designing and constructing form, space and ambience... yep you guessed it, or did you? Architecture. 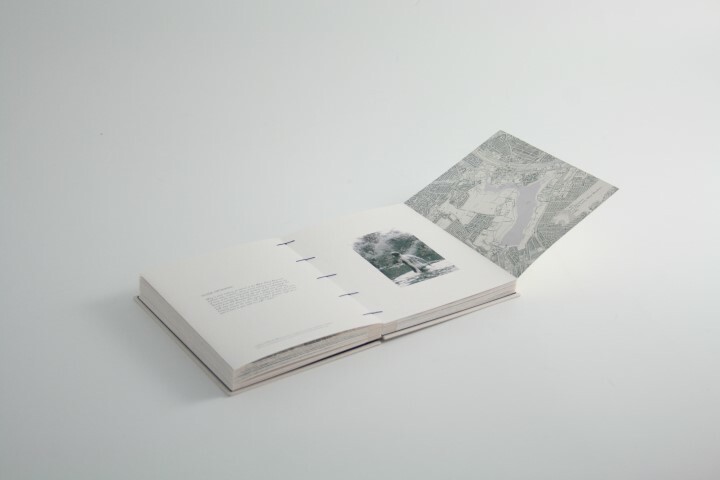 Amelia Hunter, studying her masters in Architecture at the Royal College of Art, RIBA Part 2 credited, has produced an interactive piece with fold out pages entitled ‘A to Z’ of Water Use'. Amelia’s designs were printed onto a textured paper and she chose to have the book bound in the same style employed by Christian Egyptians in the 2nd Century! 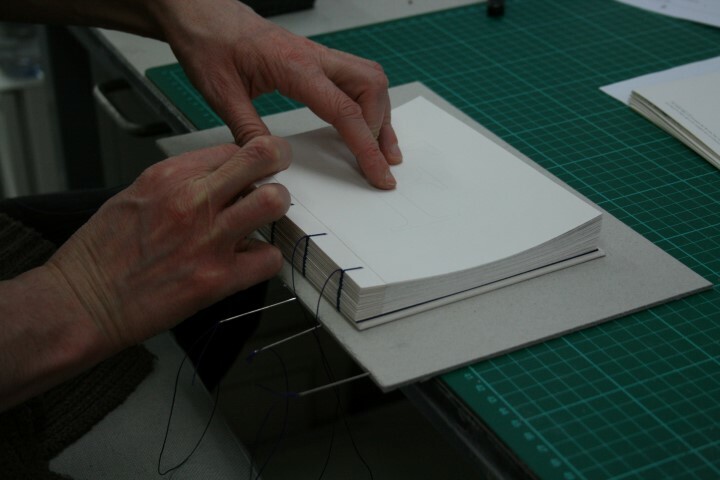 It’s called Coptic Binding and looks stunning, you don’t even need any glue, just some beautiful linen thread and the crafty hands of our guys in the bindery. If you want to give it a shot yourself though, there’s a tutorial on our Student Resources page that will walk you through it. You’ll need both the tools and the patience though! Amelia the book was a beautiful design and was no doubt be a key piece of work at your exhibition in London. Wishing you best of luck in your future studies! You can learn more about the Architecture course Amelia is studying here. World Book Day – What was your favourite childhood book?